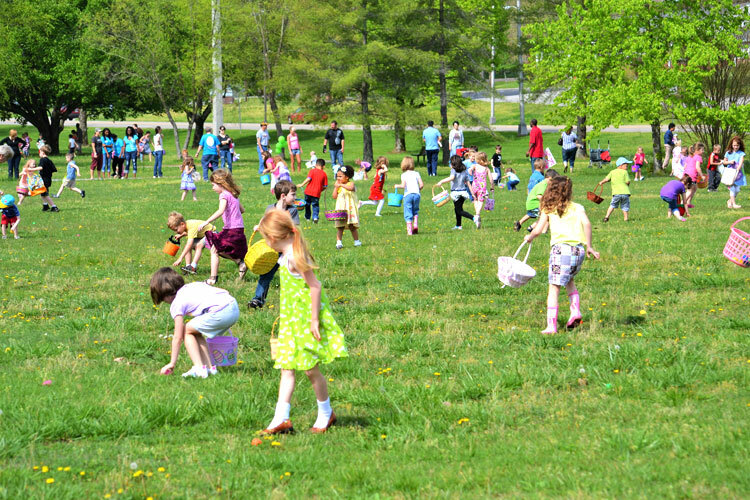 The City of Oak Ridge Recreation and Parks Department will host the 2019 Egg Hunt on Saturday, April 13, in A.K. Bissell Park beginning at 11 a.m. Hundreds of children are expected to participate in this annual spring event. Over 15,000 candy and prize-filled eggs will be hidden inside the park with prize eggs in each age group. The event will be held rain or shine so participants should dress appropriately. If severe weather prevents hiding eggs outdoors, they will be given away in the Civic Center gymnasium. Prevent Child Abuse Tennessee (PCAT) will be sponsoring additional activities after the egg hunt until approximately 2 p.m. depending on participation levels. East Tennessee Pediatric Dentistry will also bring the “Molar Express” children’s train ride if weather permits. Participants should arrive early and assemble in the Civic Center gymnasium prior to 11 a.m. Children will be grouped by age and escorted to their respective hunt area. 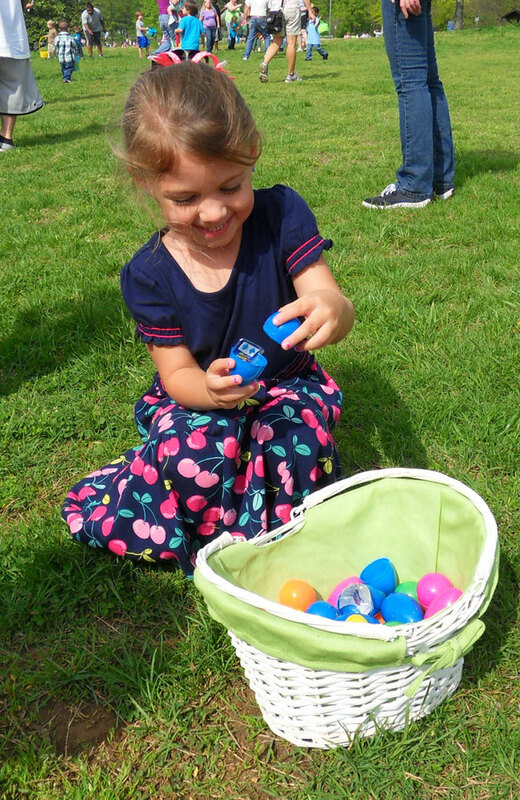 The egg hunt is designed for children age four through fourth grade. Recreation and Parks Department staff will make a reasonable effort to provide appropriate accommodations for special needs. Parents of children who require a more accessible hunt area are encouraged to call ahead. Adult volunteers (age 16 and up) are needed to hide eggs, supervise the hunt areas and assist participants. All volunteers should be prepared to work from 9 a.m. to noon on the day of the event and should dress according to the weather. The first 50 volunteers to sign up will receive an event T-shirt. A pizza lunch will be served to volunteers immediately following the event. For more information, call the Civic Center front desk at (865) 425-3450 or visit the Oak Ridge Recreation and Parks website.